“The approved product has an estimated market size of USD 24 million for the 12 months ending November 2015 according to IMS,” it added. 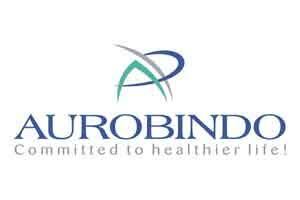 The company’s product is generic version of Duramed Pharmaceuticals Aygestin tablets in the same strength, Aurobindo Pharma said. “Norethindrone Acetate tablet is used in the treatment of endometriosis, uterine bleeding caused by abnormal hormone levels and secondary amenorrhea,” it added.